Little Princess: I Love Animals Out Now on DVD! 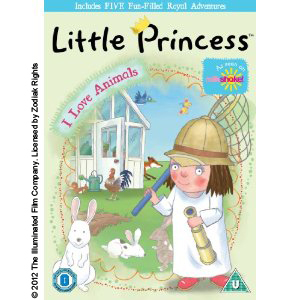 Little Princess is back with a brand new DVD Little Princess: I Love Animals! Out on 25th March, join Little Princess and her friends for five episodes packed with exciting adventures at her royal castle. 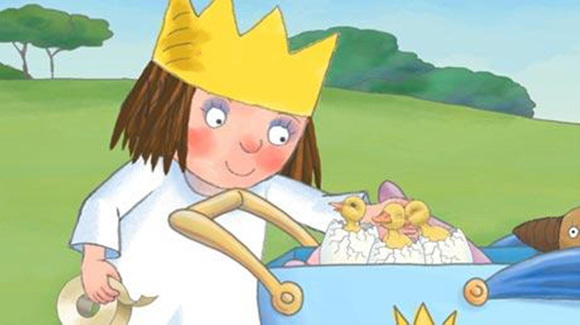 And the castle is going to be busy because Little Princess and her family are expecting some exciting guests! Little Princess loves animals and is thrilled when Great Uncle Walter’s Shetland pony, Horace, and stick insect Sticky arrive to come and stay. 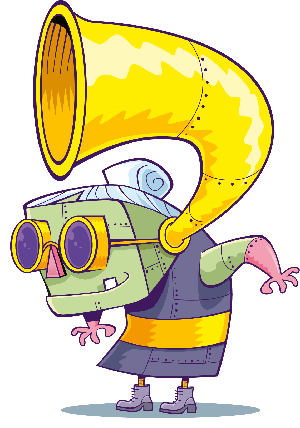 She gets to ride Horace in the castles’ Gymkhana and compete in an annual pet talent contest. Little Princess also meets and encounters other animals but soon learns they are not as easy to keep an eye on! And to get you in the mood, here’s some Little Princess fun!